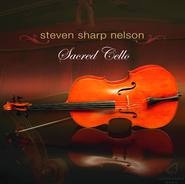 Featuring the Beijing Philharmonic Orchestra national best-selling cellist Steven Nelson delivers another beautiful collection of classics, spirituals, and originals that create a sweet atmosphere of peace. These pieces are elegantly performed and accompanied by popular guest artists such as; Jon Schmidt, Paul Cardall, Ryan Tilby, Marshal McDonald, and more. 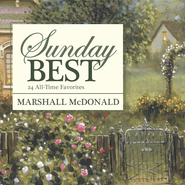 Songs include; "Come, Come Ye Saints", "Praise to the Man", "Homeward Bound", "Lead Kindly Light", and more. "Give Up All and Follow Your Lord"
I listen to this CD more than any other I own. This is most often just as I am about to go to sleep, because its peacefulness and inspiration go hand in hand. The cello is a beautiful instrument, and in this case so wonderfully used to express love for the gospel. This CD is wonderful. The title track, Tender Mercies is breath taking. I especially enjoyed the arrangement of Praise To The Man. Great, great CD! 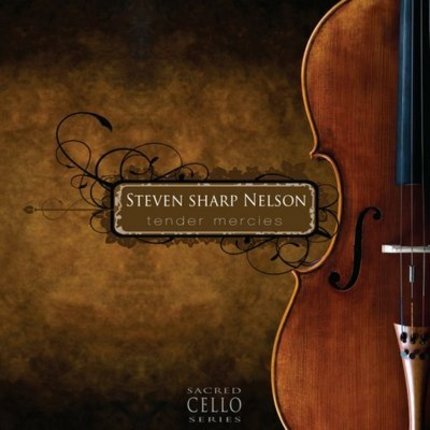 Tender Mercies is a wonderful collection of music. 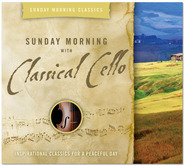 The deep tones of the cello combined with the moving music are the perfect way to start your sabbath day. He's done it again. 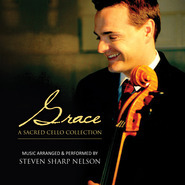 Making a full length cello album that kept me captivated. Every piece is exquisite. The full orchestra serene. The album begins with a beautiful solo piece followed by a powerful version of Come, Come Ye Saints with full orchestra. He does Ennio MOrricone's Gabriel's Oboe from the film The Mission which is one of the most beautiful songs I've heard. 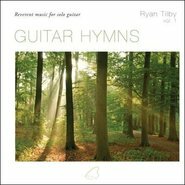 The entire album continues to flow with a few solo, then orchestra, and with piano and guitar. Thanks Steve for another fantastic recording. There is a very sweet spirit when I play this in my car to work.